Boats propelled by clean, silent and respectful energies. 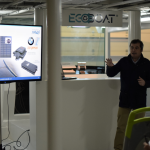 Boats with 0% CO2 emissions powered by solar energy. Live new experiences in navigation. 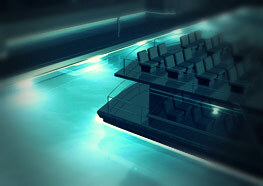 Professionals with extensive experience in the naval sector. Committed to quality and innovation. 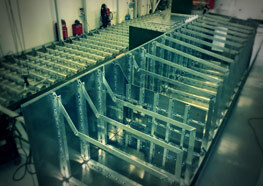 Ability to build boats for different applications. Development projects with new technologies and environmentally friendly.  metaltec naval provides customer service marine engineering, formed by professionals with extensive experience in the sector. 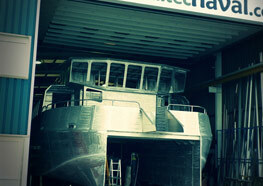 metaltec naval has a high expertise in boats building services, passenger, fishing and recreation. metaltec naval reform and rehabilitate all types of boats according to customer needs with the highest levels of quality. 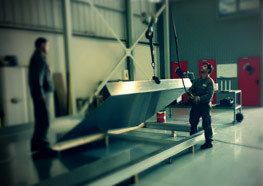 Metaltec naval, has been dedicated to the naval sector since decades. The shipyard, with two industrial buildings for transformation processes and an exclusive space shipyard, is strategically located at Raos, close to Santander Seaport in Cantabria, which is an area with a huge naval and industrial sectors expertise. 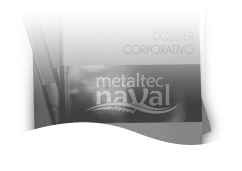 Metaltec naval, operates in national and international markets and is dedicated to the projects development, both own and clients’ origin, with integral construction. .